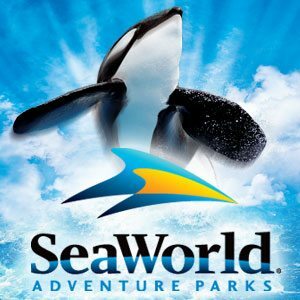 Since 2013, there’s been news report after news report of attendance sharply falling and the most recent article detailing a 5% drop in the SeWorld (SEAS) stock- pushing the current CEO to resign! (OH NO! NOT THE STOCK MARKET!!).. An article posted rather recently (Nov.) on CNN( http://money.cnn.com/2014/11/12/investing/seaworld-stock-dip/) goes in to detail as to how this may be attributed to a drop in attendance and this corresponding drop in attendance may be attributed to an ambitious piece of documentary material entitled ‘BlackFish’. 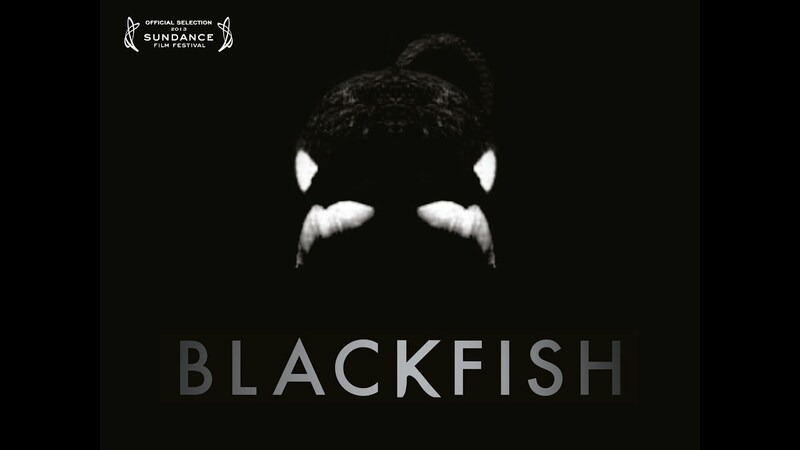 The interesting thing about ‘Blackfish’ is that it is classified by some as a ‘psychological docudrama’- it essentially details Tilikum ( the killer whale made famous by both his fatal attack of the SeaWorld trainer) and his gradual descent into the insanity that lead him to the attack/retaliation. I highly recommend you watch it – it’s on Netflix afterall!! I will be making quite a few references and using plenty of data and facts from the film. Especially from an AnaBlacktivist perspective, I believe it was the great James H. Cone who stated that blackness ( as this film’s title would imply) isn’t limited to just black people- ‘blackness’ may be a universal symbol for the oppressed in the world. How does our identity, perhaps as a black person in America or any other marginalized person in society, draw from his or her own experience to empathize with Tilikum and God’s non-human created beings. In the modern day American Empire, we’ve taken Tilikum, Shamu and the like from their home land and made them our slaves , held captive- used and abused, for our own gain. This sounds so much , too much, like the narrative of colonialism and slavery. Christ who came to set the captives free- to give us fullness of life- the life, the death, the recurrection, what could this mean for Tilikum? Stay tuned! This entry was posted in Political Jesus and tagged anablacktivism, anablacktivist, Creation, environment, environmental racism on January 3, 2015 by Rod T.